Markus Schulz feat. Adina Butar, Markus Schulz feat. Ana Diaz , Antillas feat. Fiora , Rank 1 and Jochen Miller feat. Sarah Bettens, Sunlounger and Zara Taylor and more. 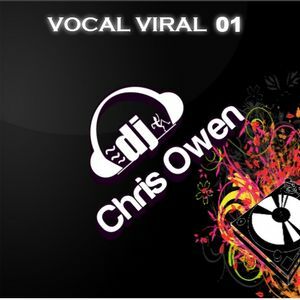 Vocal Viral 01 was meant to be broadcasted this week on 1worldtrance.me however due to server problems this will now no longer be the case. I have decided to upload on here so that everyone can still listen. I hope you enjoy the set and feel free to share with your friends!